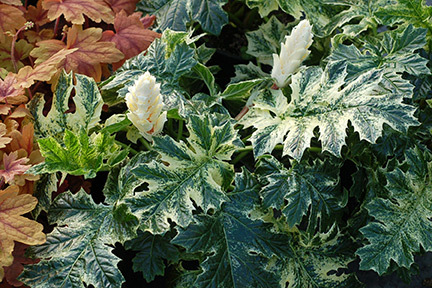 This vigorous, variegated Acanthus has striking, bold leaves with deeply cut white margins and splashing on the leaves. 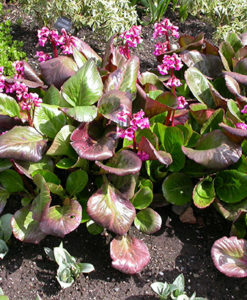 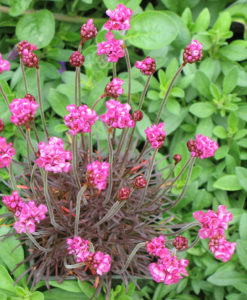 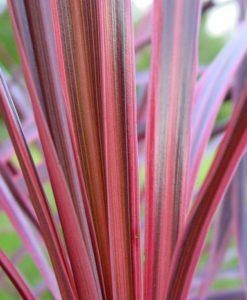 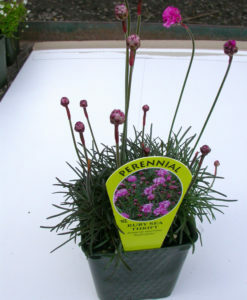 It forms a large clump with 4' tall showy flower stalks with pink and cream flowers in summer. 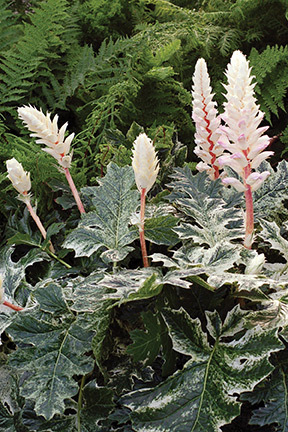 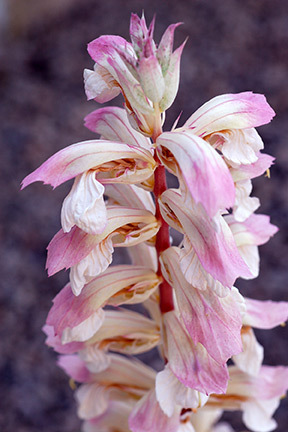 This was bred with Acanthus 'Summer Beauty' for vigor, more hardiness, and heat and humidity tolerance. 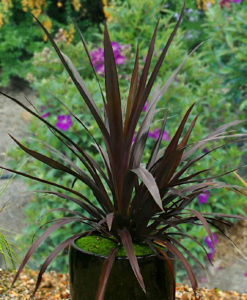 Height - 2 ft. - 3 ft., Width - 2 ft. - 2.5 ft.
Hardy, Easy to Grow, Heat and humidity tolerance.